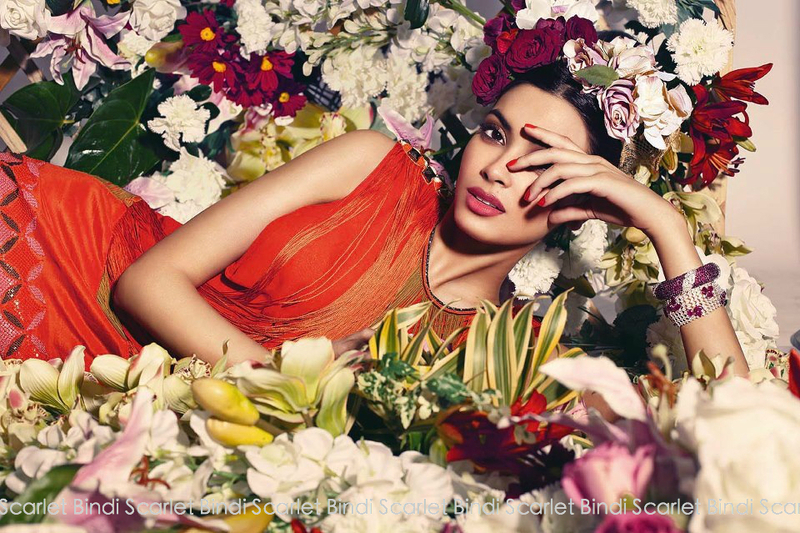 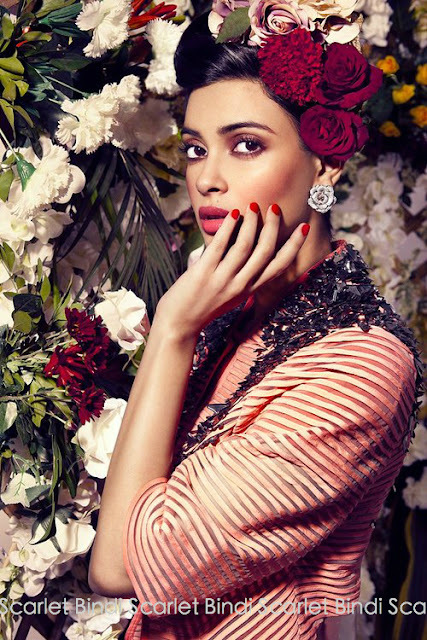 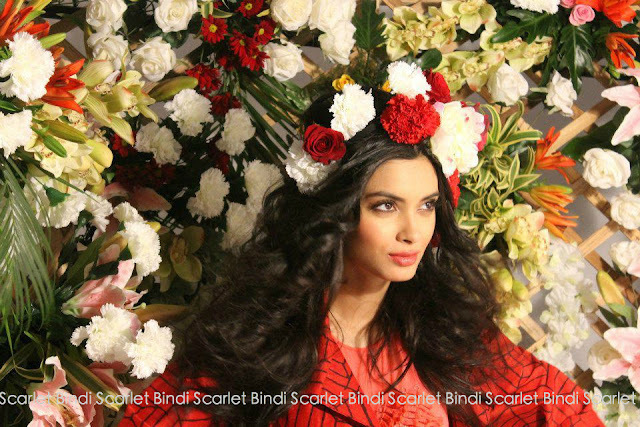 A colourful fashion editorial featuring Bollywood actress/model Diana Penty in Verve magazine January 2013. 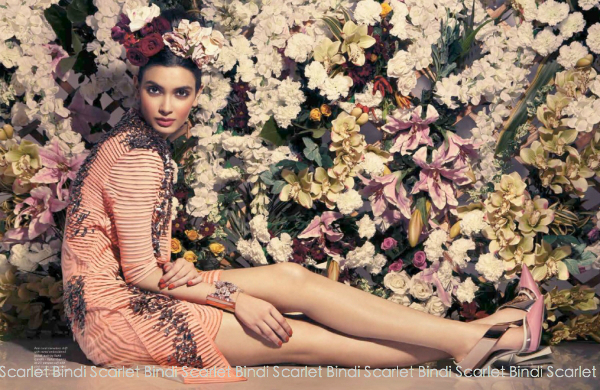 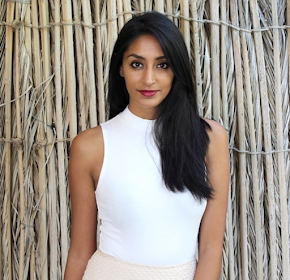 Inspired by nature, we're seeing silks, leather, red and orange throughout. I really like the Indian jewellery that's used; this, along with the fabrics adds a fusion touch to the pictures.